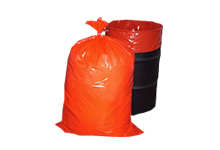 Black Heavyweight Low-Density Liners (LDPE) can liners at PolyBag Central come in three thicknesses: 2 mil, 3 mil and 4 mil. 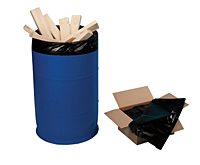 With capacities ranging from 10 gallons to 60 gallons, we’re sure to have just the right size and thickness for your needs. 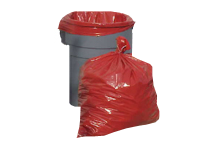 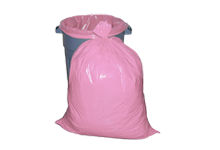 Our low density black trash bags and can liners are suitable for all your toughest disposal needs including compactors, shredders, boxes, wastebaskets, cans and more. 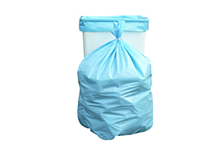 The gusseted bottoms improve the fit and your ability to make use of the entire bag.